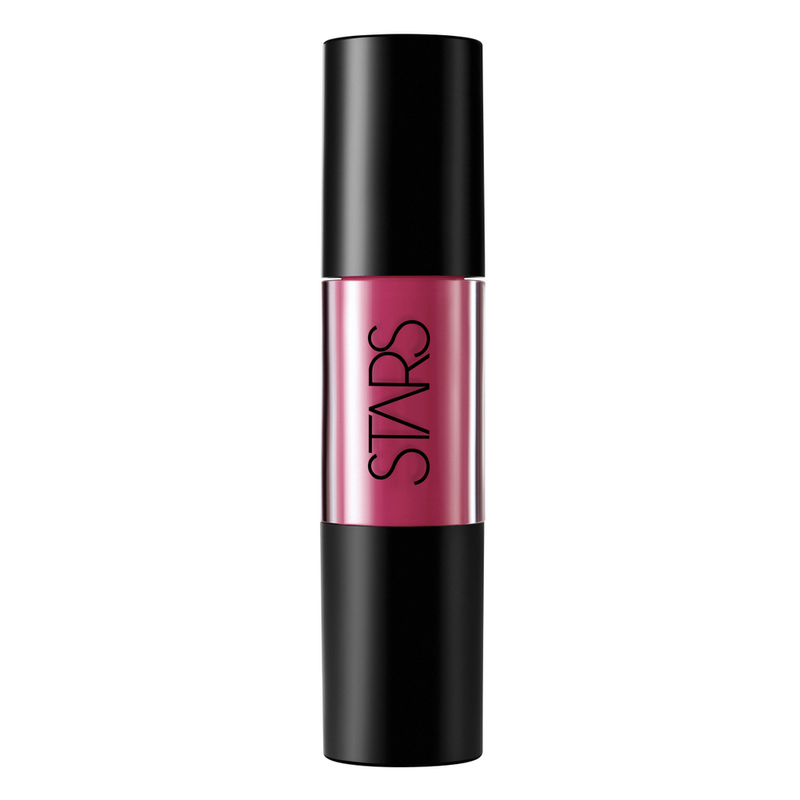 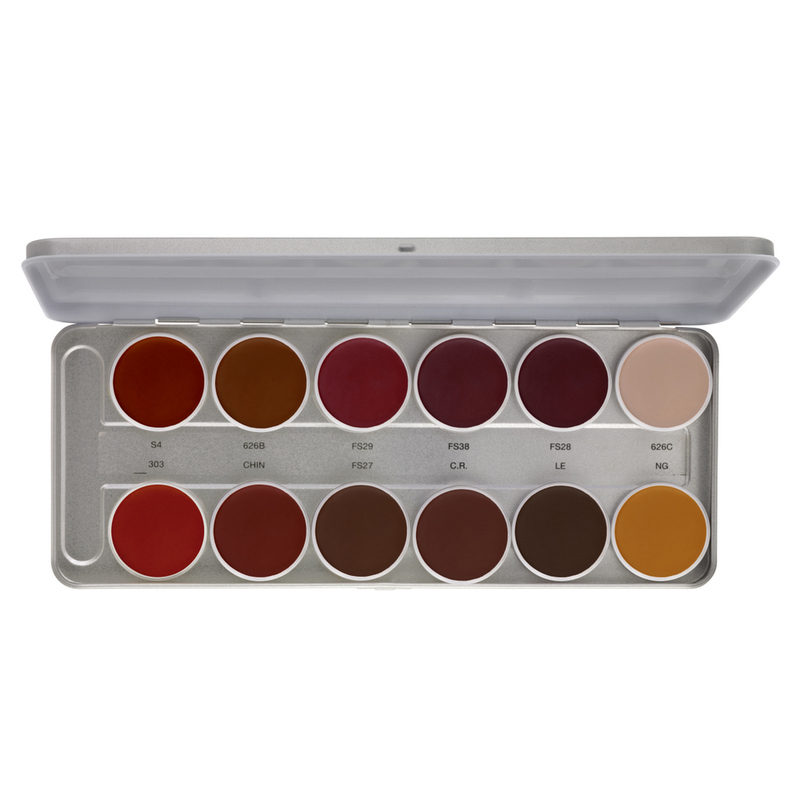 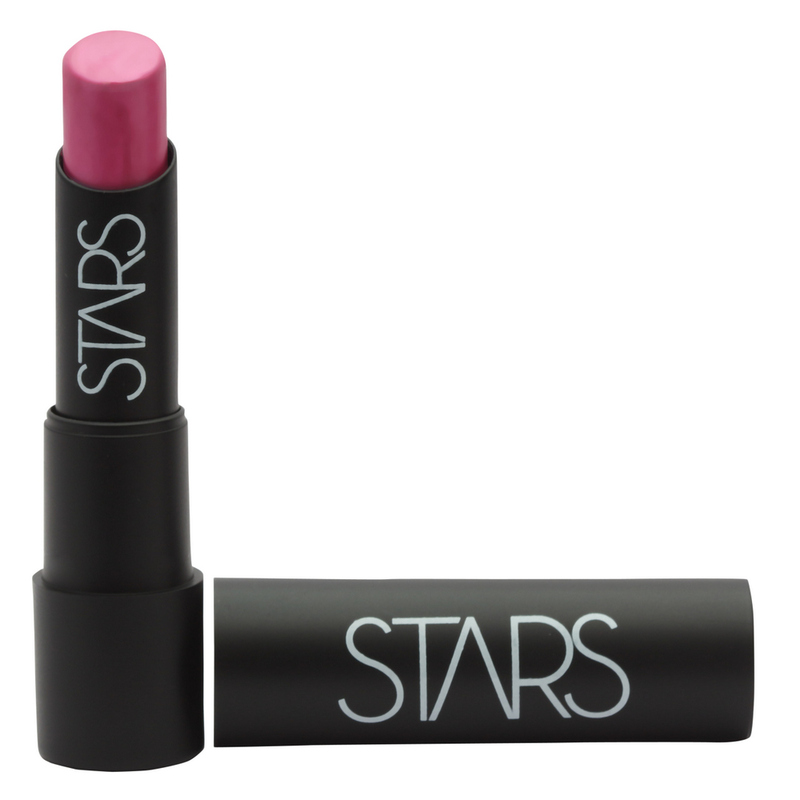 Star's Lush Lips matte, with its highly pigmented long-stay matte formula glides easily onto your lips and stays firmly in place as you go a-pout your day. 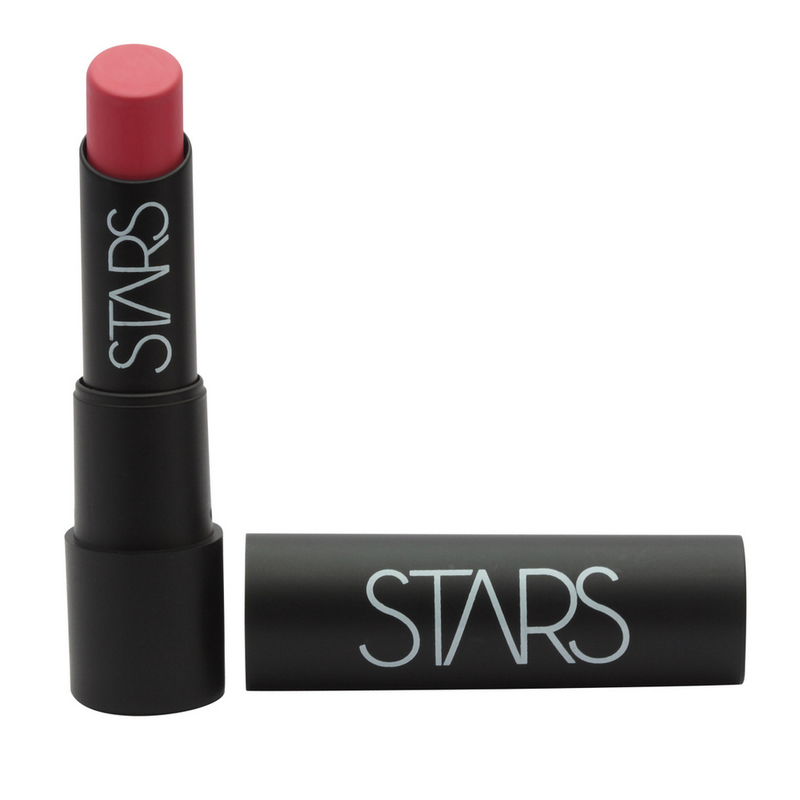 ©2018 Stars Cosmetics. All Rights Reserved.